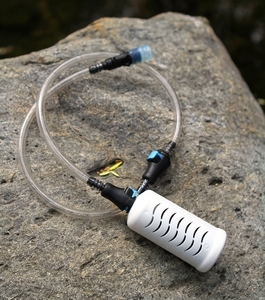 The XStream Water Filter Straw will safely filter out 99.99% of virus for up to 250 gallons. Comes as a 2ft length with a 2ft extension, total 4ft (48") long. Only weighs 5 oz. 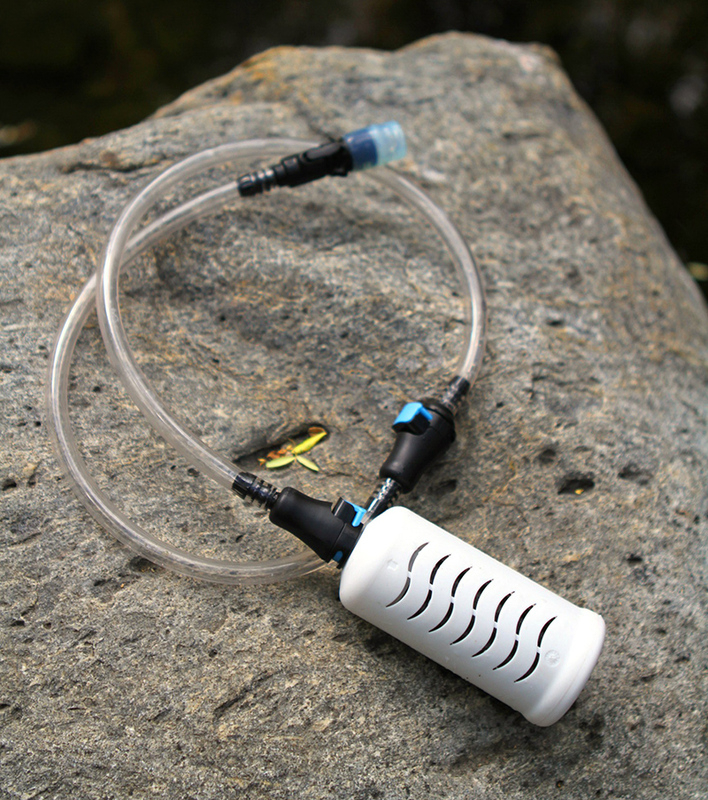 The XStream Water Filter Straw has been tested by an independent water laboratory to establish the filter's "End of Life". It meets or exceeds the United States EPA water quality standards for removal of virus, bacteria, giardia.